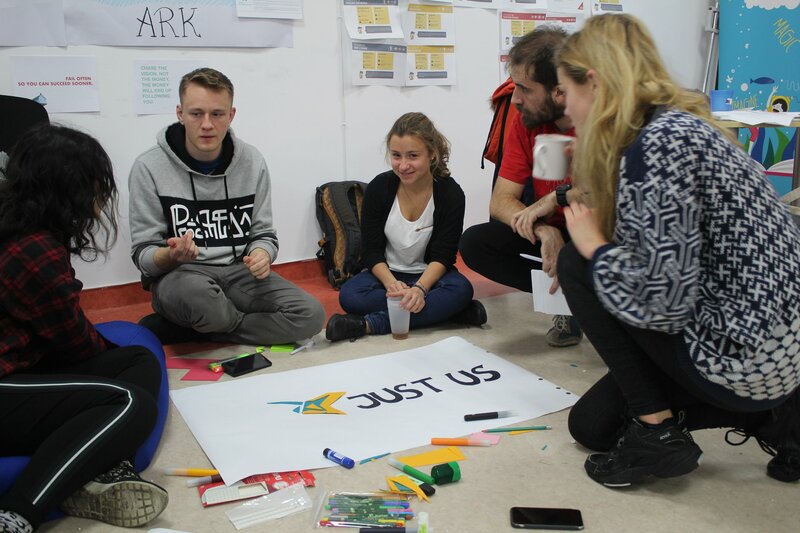 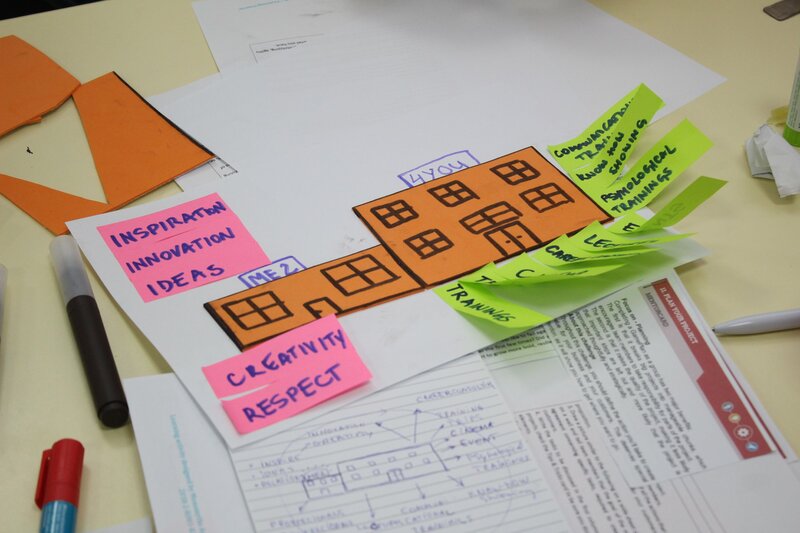 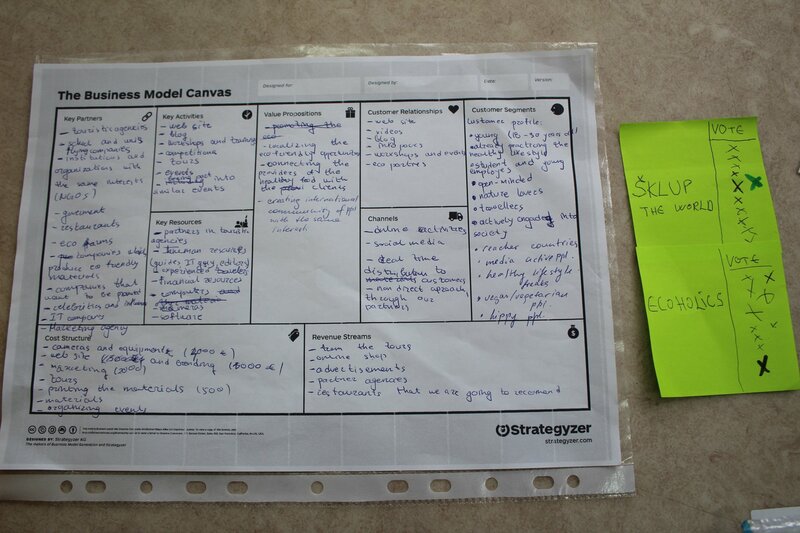 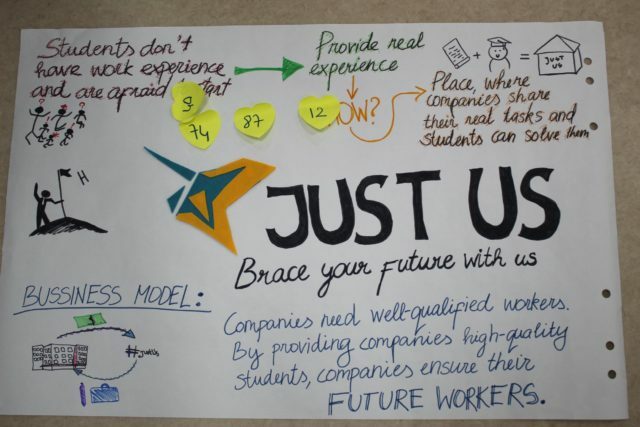 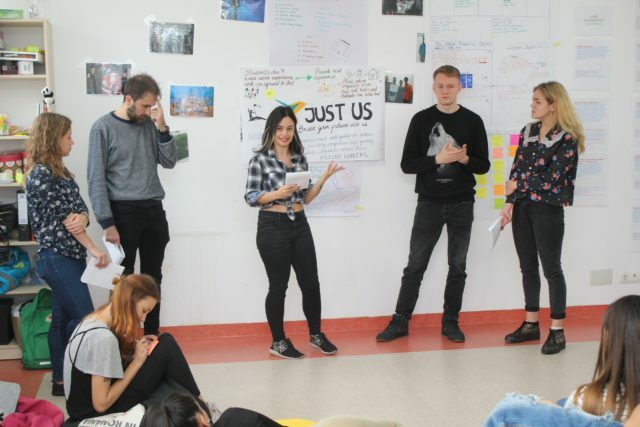 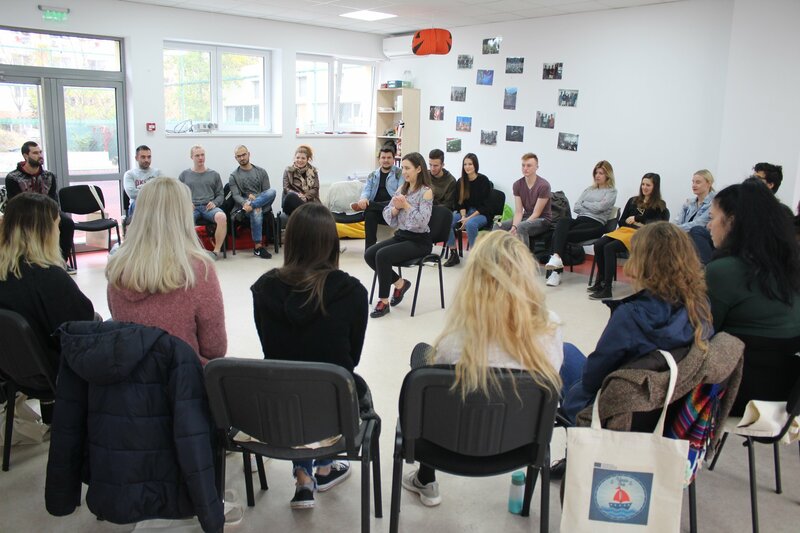 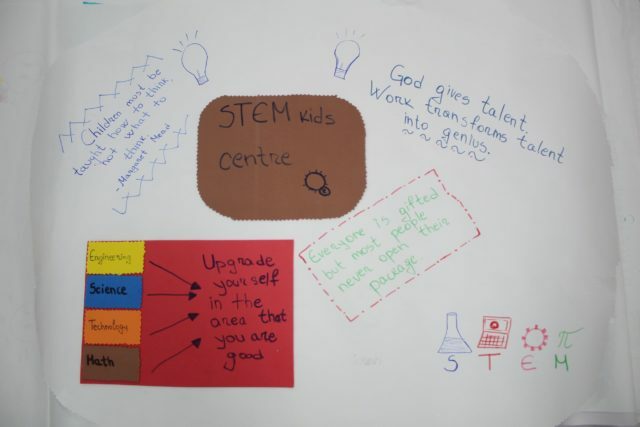 Ideas Ark – the creativity and entrepreneurial education TC for European youth workers – 36 youth workers from 9 European Youth organizations discovered how they can design experiential and creative learning contexts in entrepreneurial education for the “Missing Entrepreneurs”. 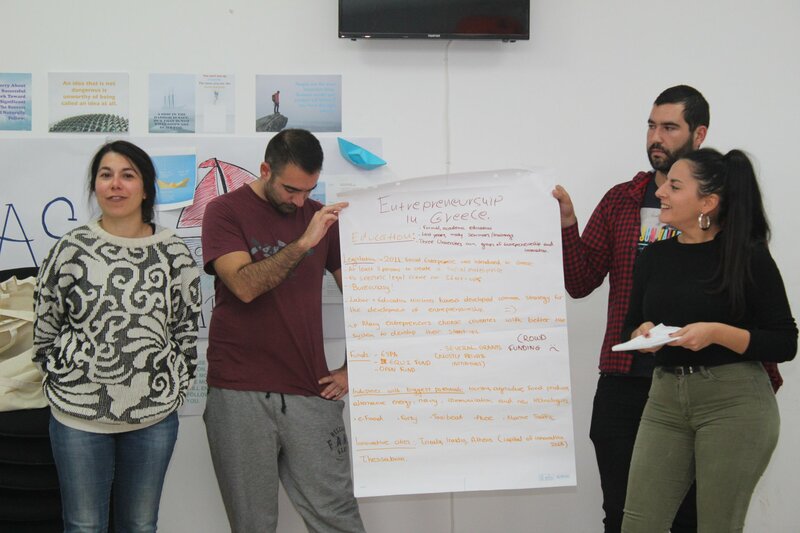 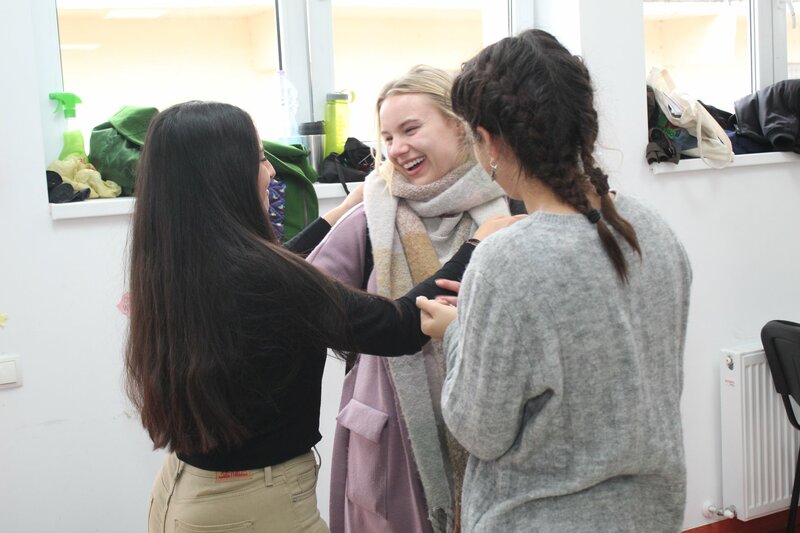 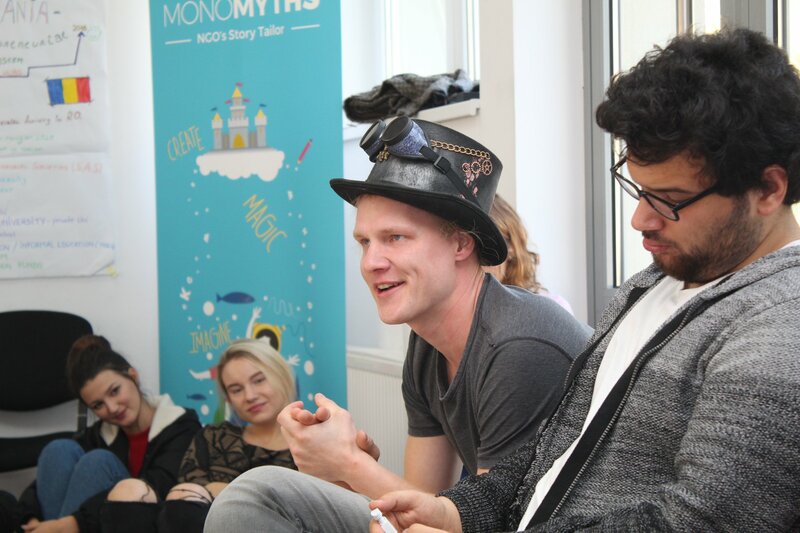 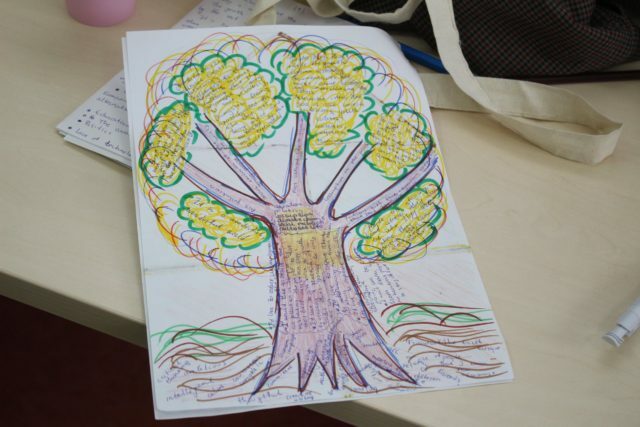 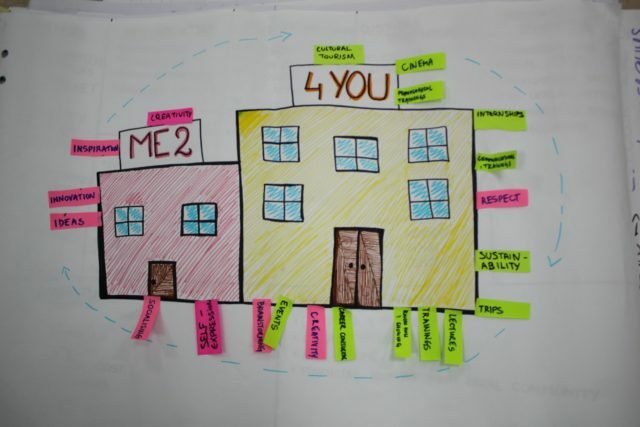 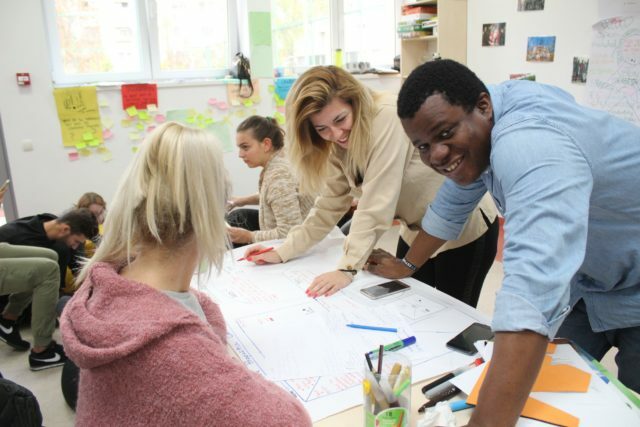 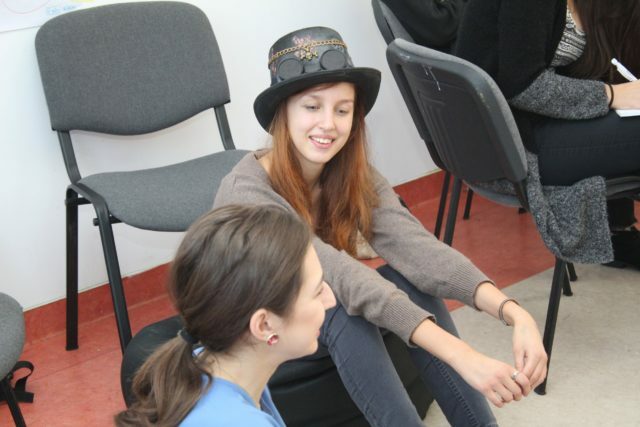 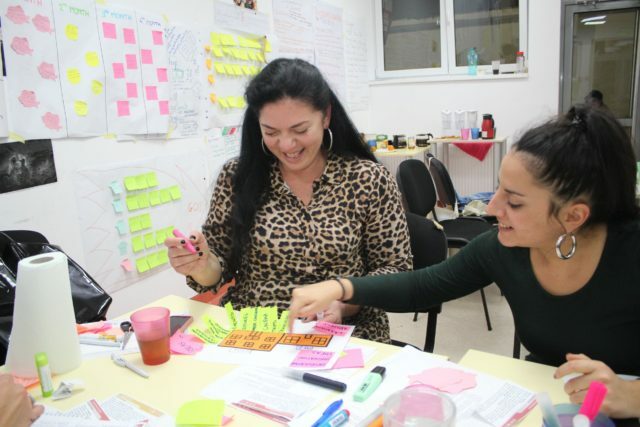 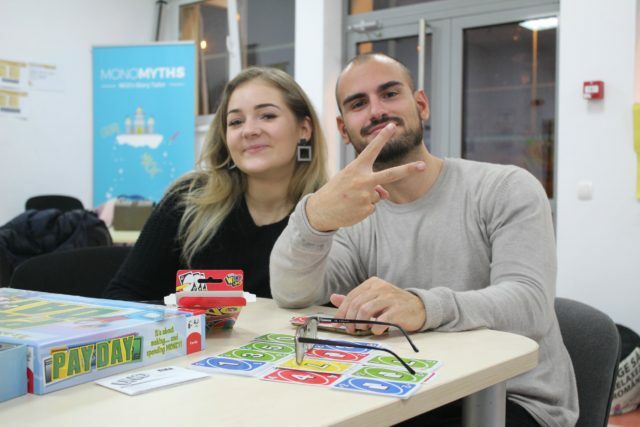 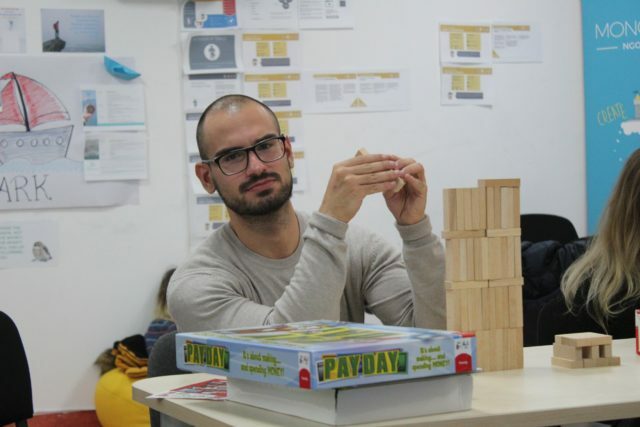 The intensive course proposed by the Monomyths Association is part of the international project – Ideas Ark- , funded by the Erasmus + programme, and supports the nonprofit organizations that coordinate local activities and programs for young people from rural, immigrants and women. 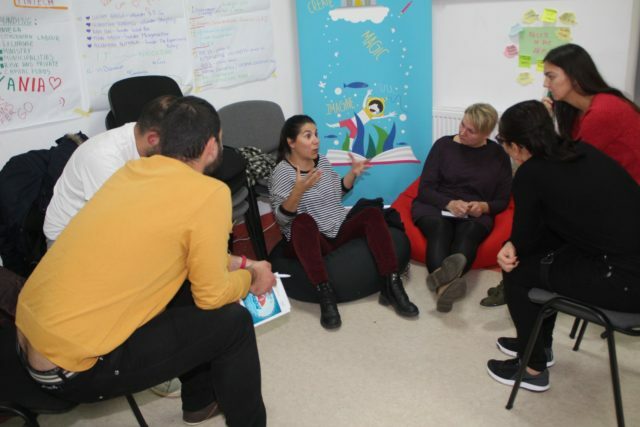 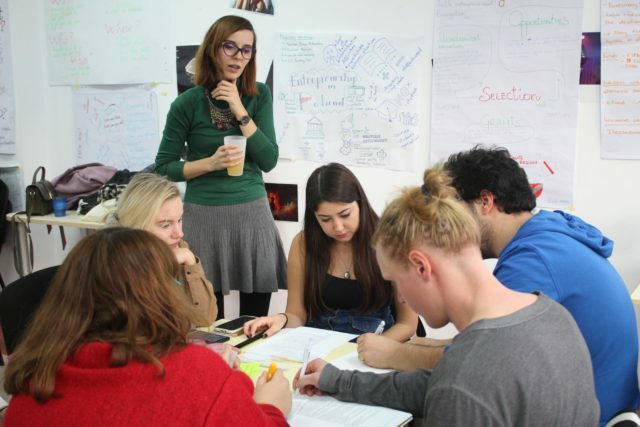 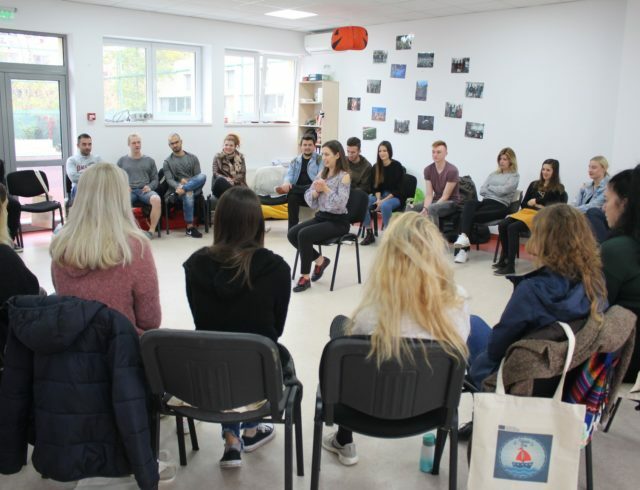 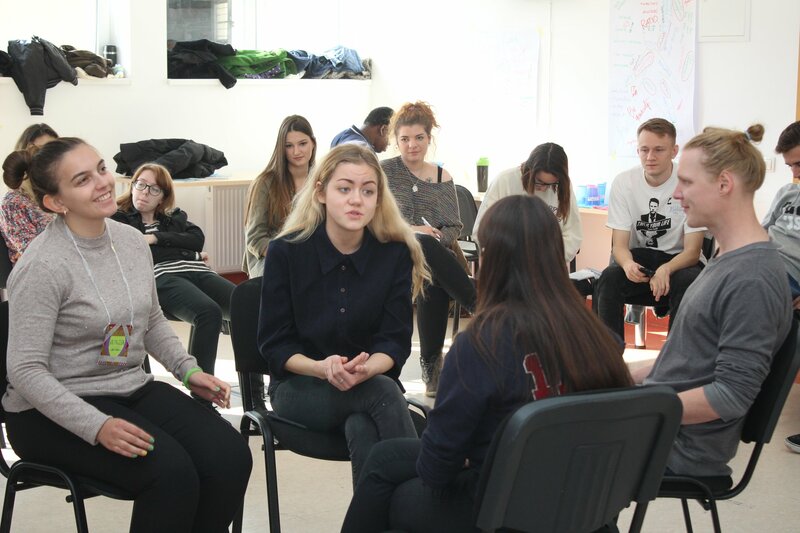 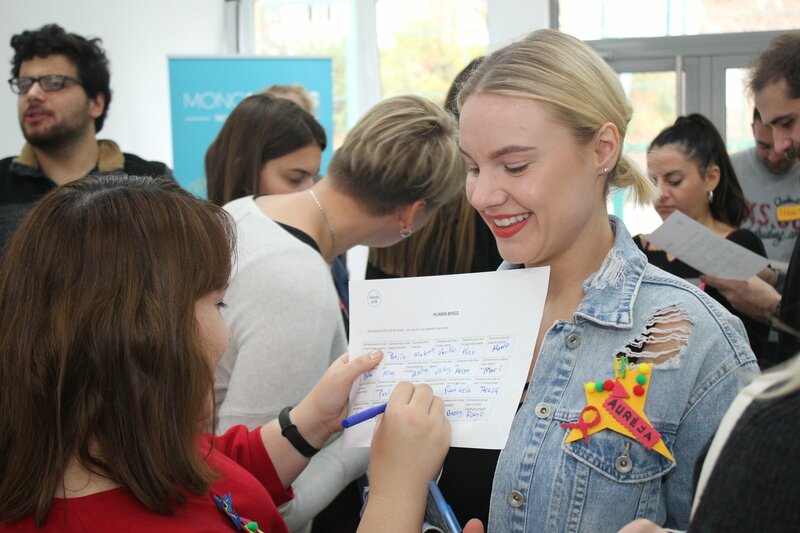 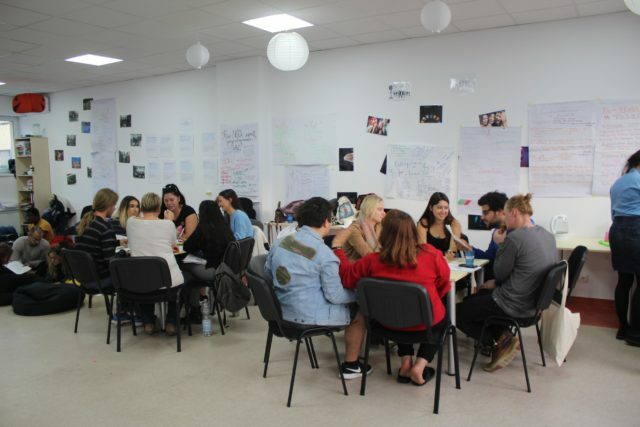 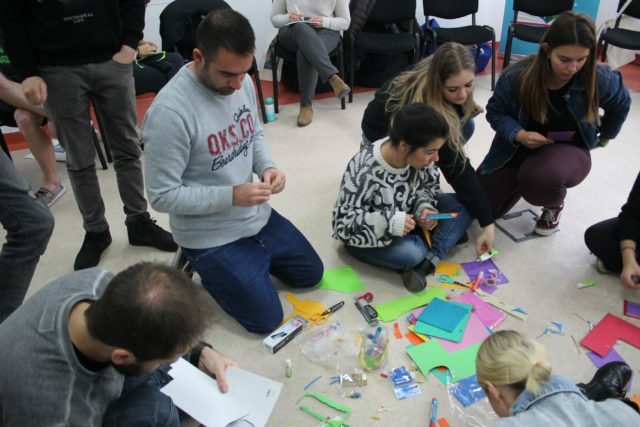 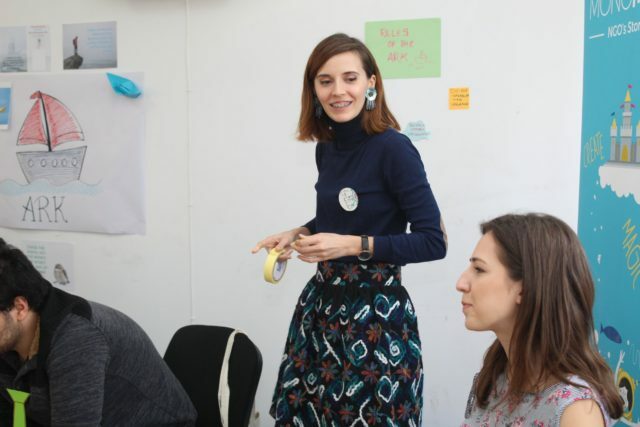 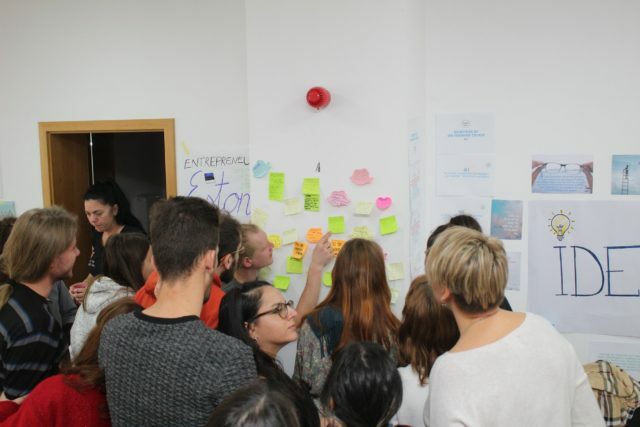 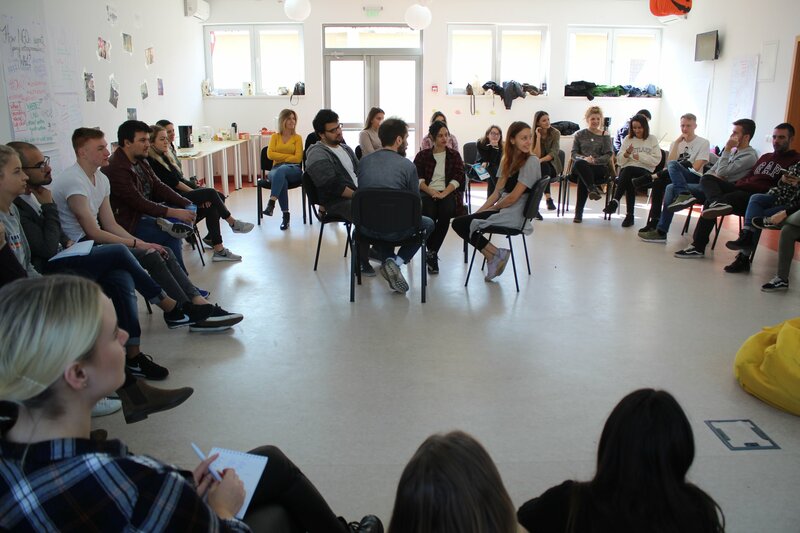 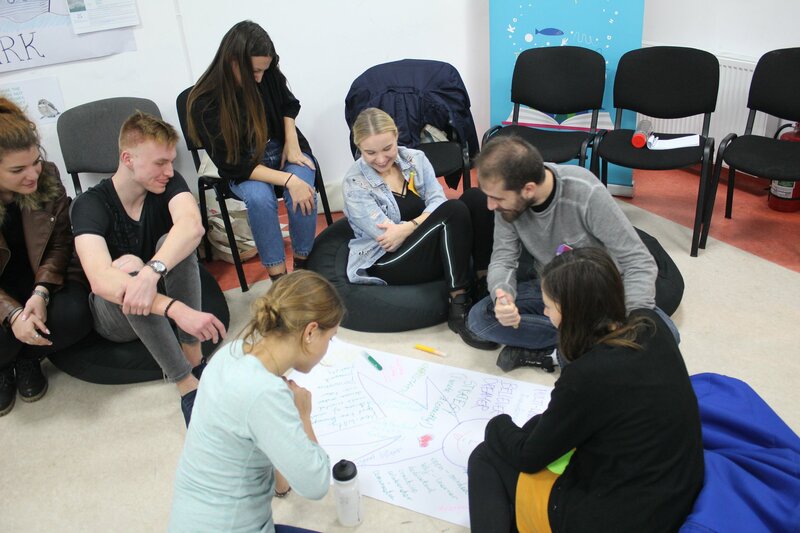 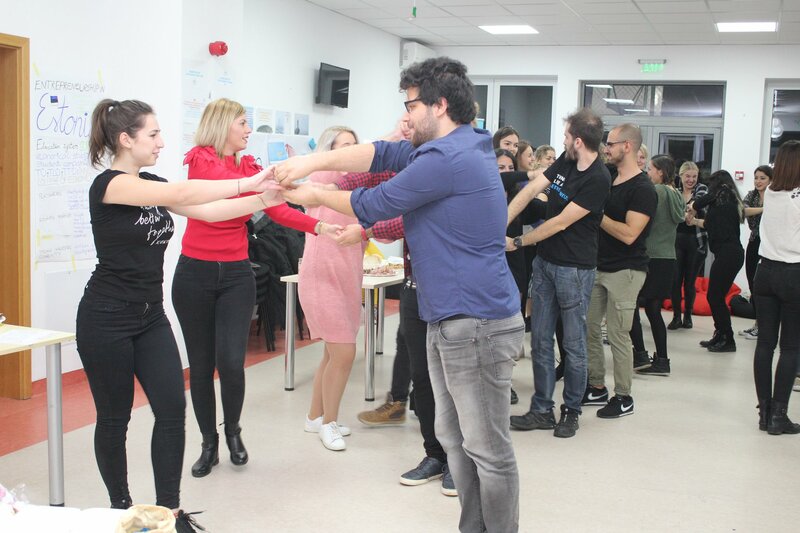 Between November 7-15 November 2018, representatives of 9 youth organizations from Poland, Italy, Estonia, Lithuania, Croatia, Greece, Turkey, FYROM and Romania participated in a training course about creativity and entrepreneurial education in Bucharest. 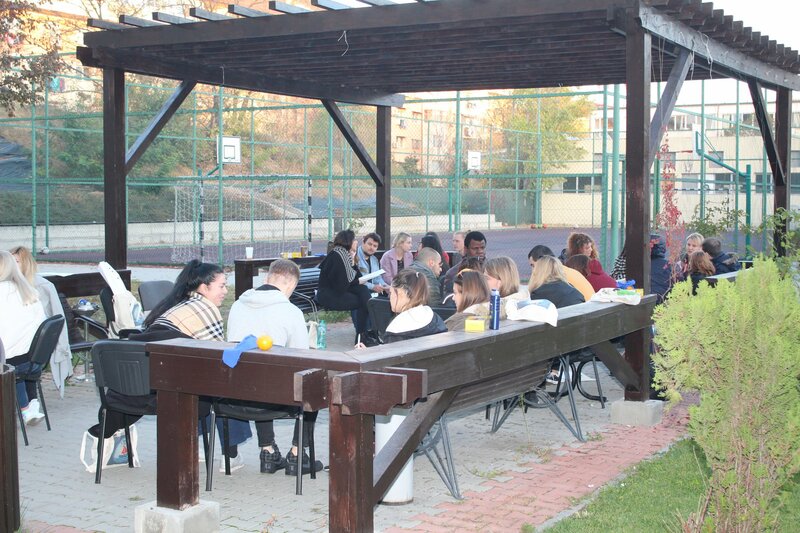 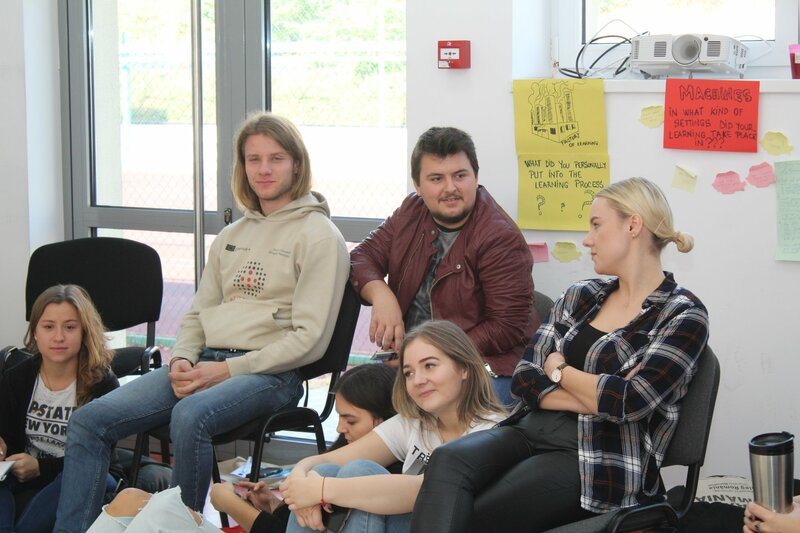 The training course aimed to develop the entrepreneurship skills among youth workers, but also testing new non-formal learning methods that can be applied in local activities and sharing good practices among young people who already have launched their startups. 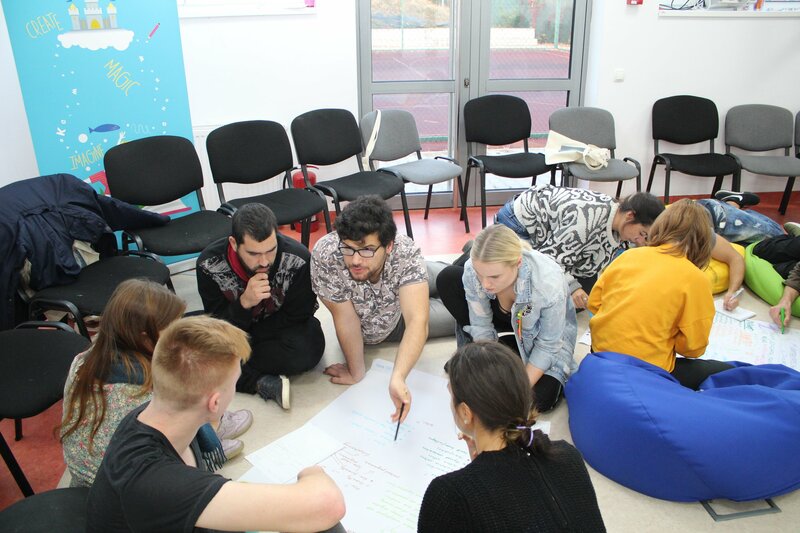 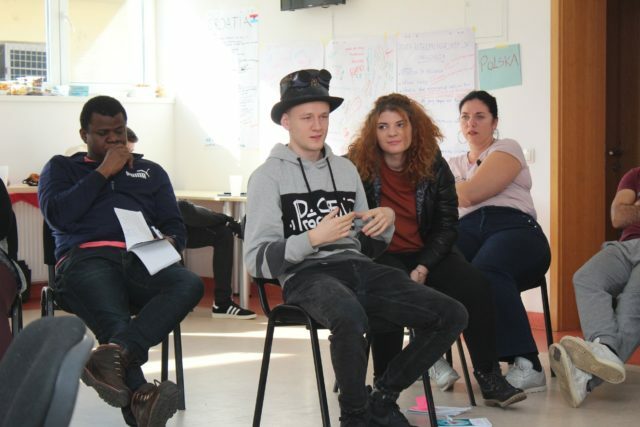 The course also proposes to give a new perspective on the role of the youth worker in the digital era and to discuss the opportunities for learning, mentoring, career guidance and funding for young people, women and immigrants available in the 9 countries involved in the project. 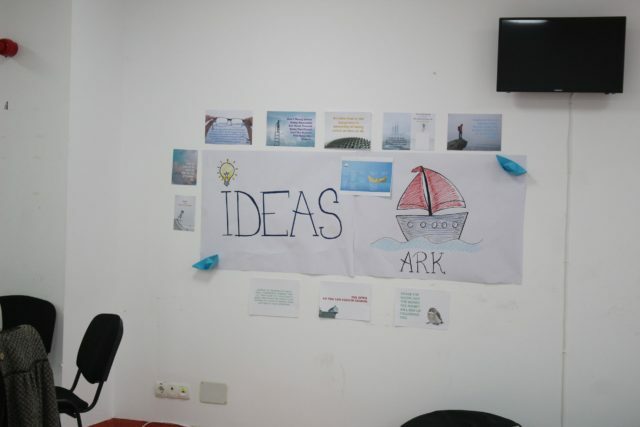 The Ideas Ark training course is an invitation for youth workers to rediscover their creativity, spirit of initiative, effective tools and methods of entrepreneurial education. 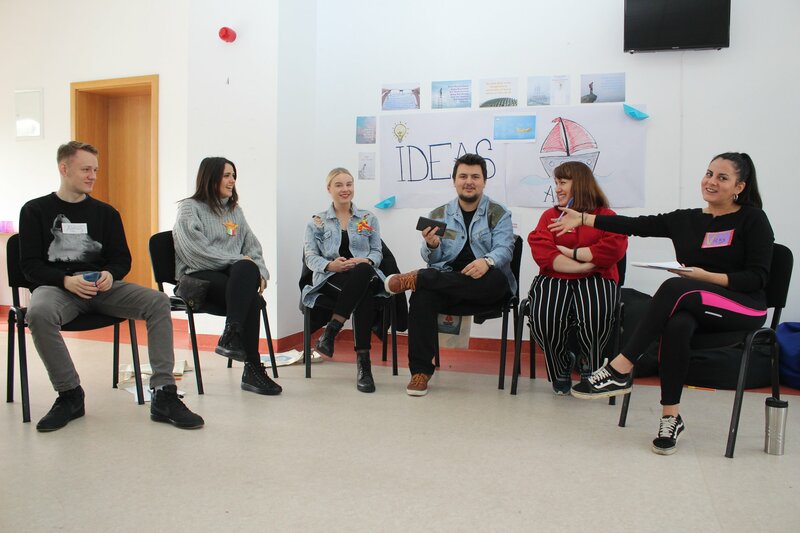 They have experienced and became aware with the launch stages of a start-up, how to generate ideas for social entrepreneurship projects or make a business plan. 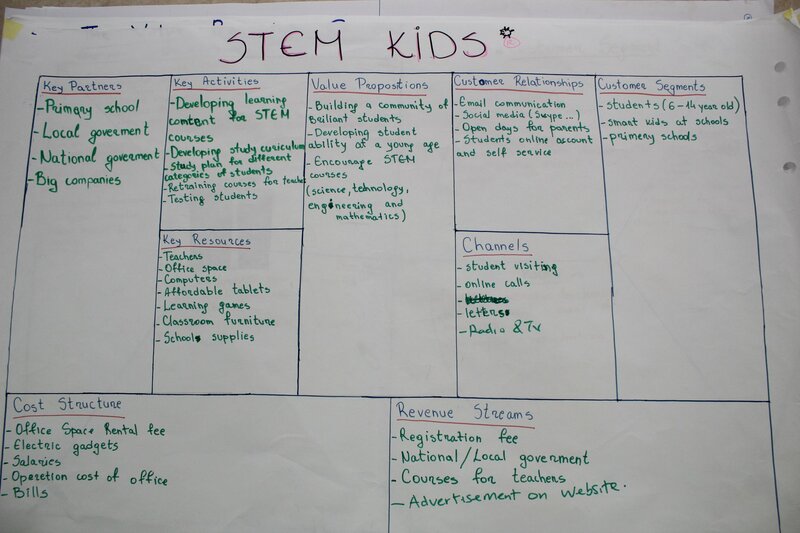 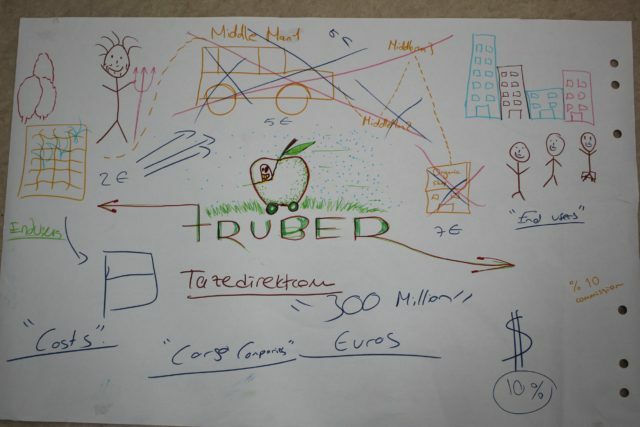 At the end of the course, they come up with 6 start-up ideas: Just Us, Fruber, Lights on, STEM Kids, Ecoholics, Me2 4You. 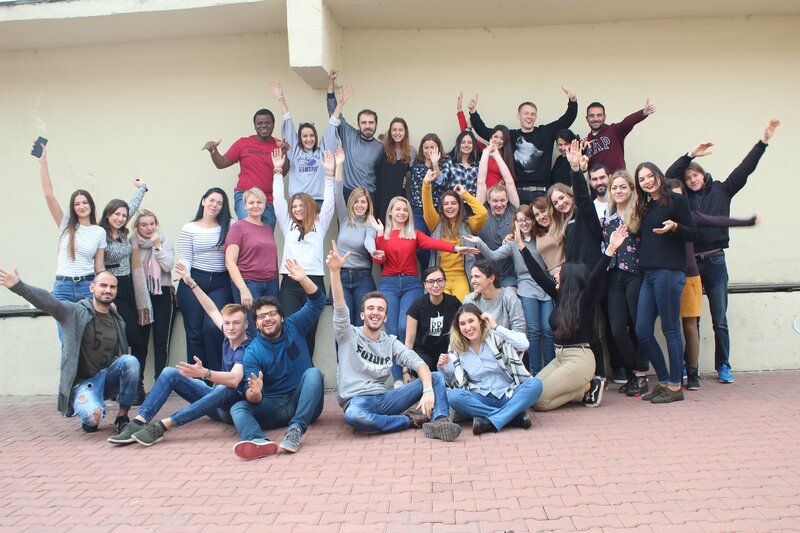 “The idea of the project came after the implementation of another international project about talent management course – You(th)nique. 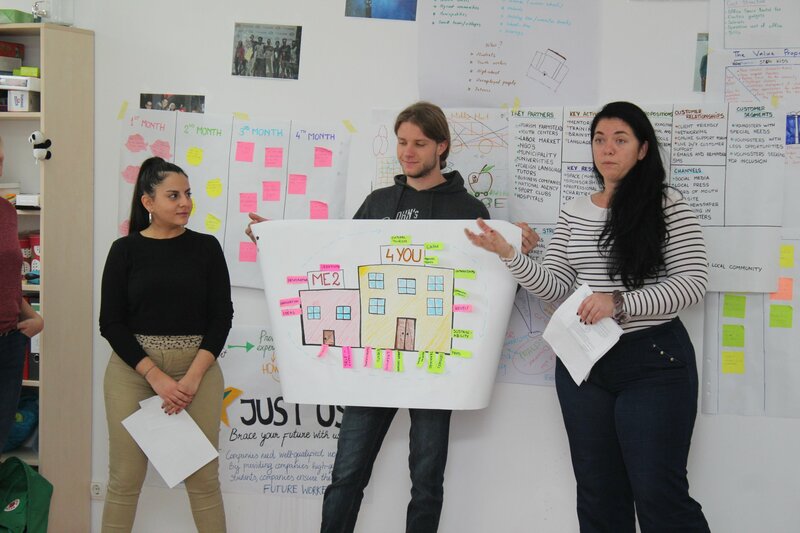 During this project, the participants discovered their passions and talents and how they can concretely contribute to the development of their local communities, some of them even experiencing professional reconversion. 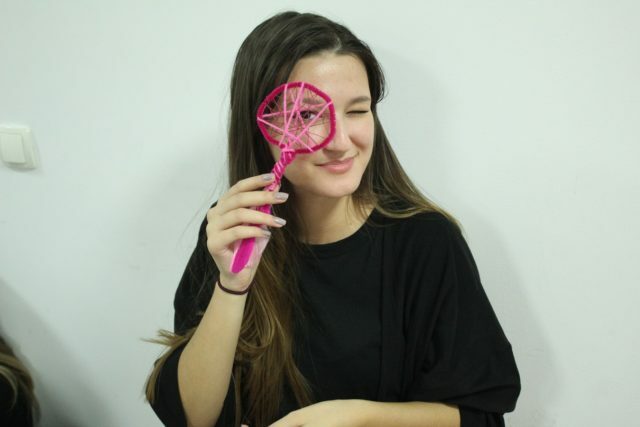 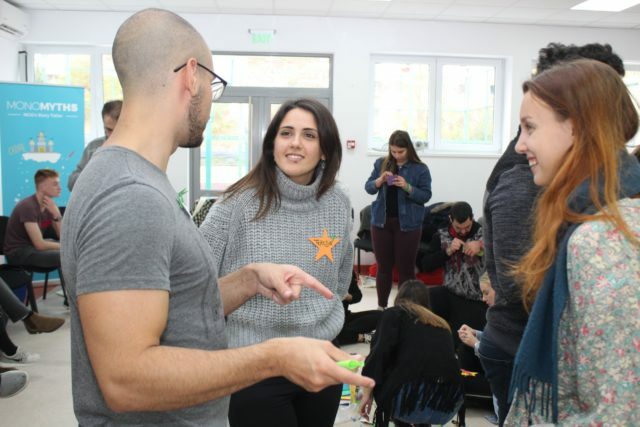 So, at this moment, the NGOs knows also how to guide young people to give a practical meaning to their passions and talents and to share what financial and informational resources they have at their disposal”, said Emilia Radu, coordinator Ideas Ark project. 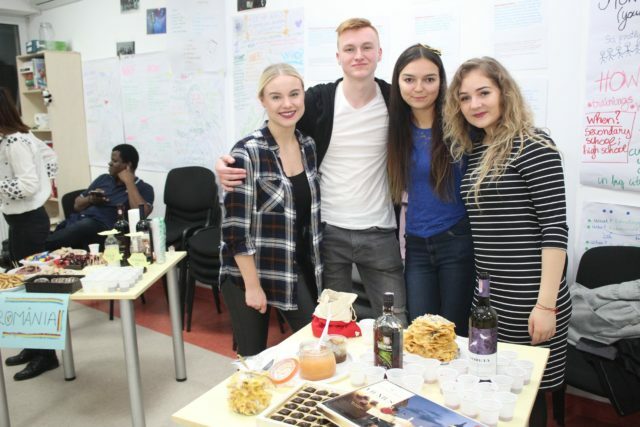 Within the project, organizations and participants involved created an entrepreneurial education analysis in 9 European countries, identifying national and European funding opportunities for youth. 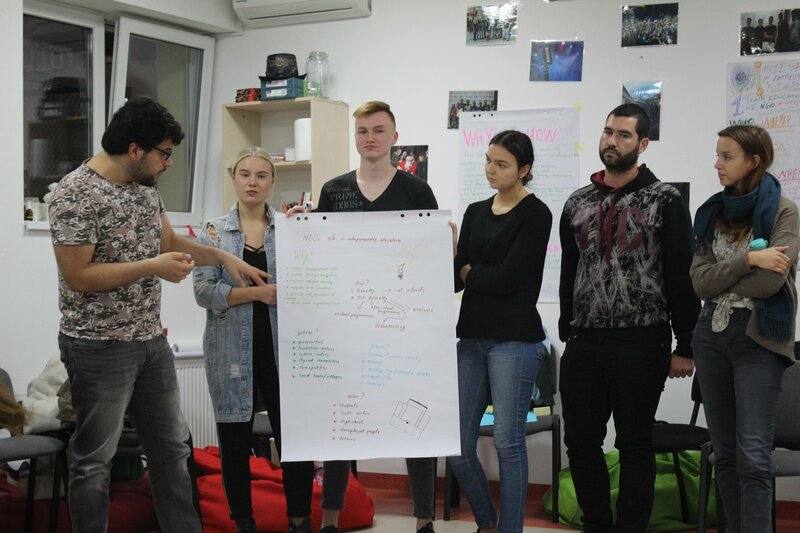 Moreover, they will jointly develop and manage an online support community for nonprofit, youth organizations interested in developing a social entrepreneurial project or entrepreneurial education programs devoted to NEET youth, women and immigrants. The Ideas Ark project is implemented by the Monomyths Association between August 2018 and January 2019, with the financial support of Erasmus+ Programme initiated by the European Commission. 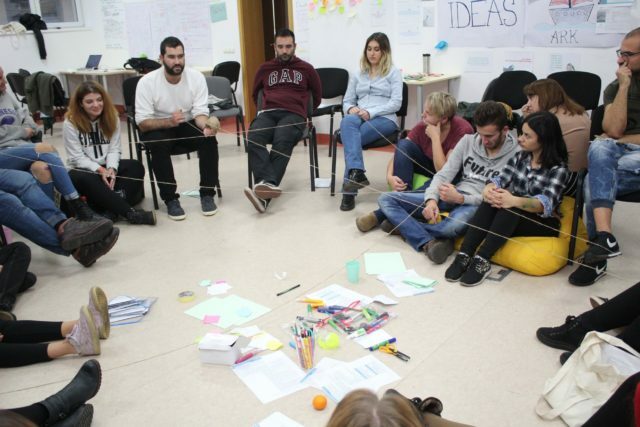 The partner organizations are Ocean znanja u republici hrvatskoj (Croatia), Seiklejate vennaskond (Estonia), Neoi ellados se Eyropaiki drasi Greece), Younet (italy), Tarptautinis bendradarbiavimo centras (Lithuania), Association for sustainable development sfera macedonia bitola (FYROM), Fundacja wspierania inicjatyw mlodziezowych 4youth (Polonia), Youth Eurasia (Turkey).